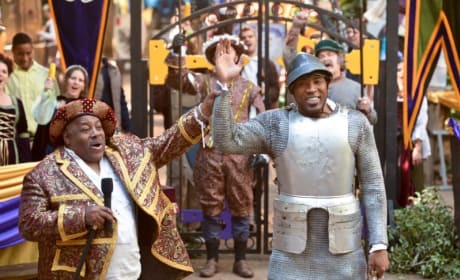 Will Lavon get to celebrate at BlueBell’s Renaissance Faire on Hart of Dixie? 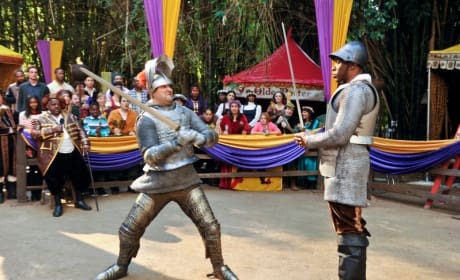 From the look on Lavon's face, we wonder if someone in taking the faux battles a little too seriously in "Ring of Fire"
Lavon doesn't look concerned about taking down Meatball at the BlueBell’s Renaissance Faire. We can't wait to tune in and find out how this battle turns out. 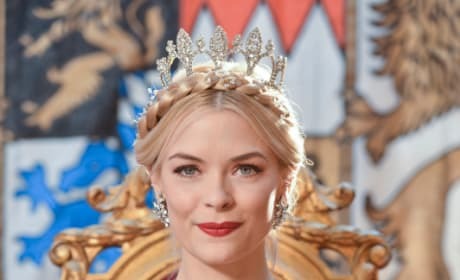 Lemon certainly looks comfortable wearing that crown. 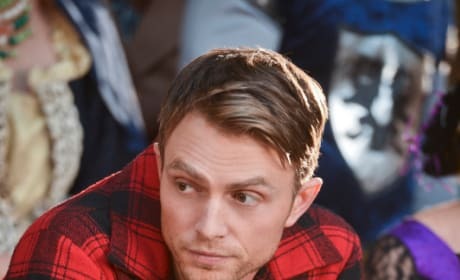 Of course we expected nothing less on Hart of Dixie. 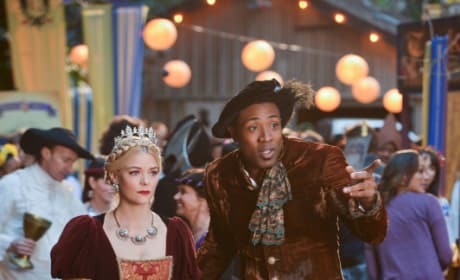 Lemon and Lavon are all decked out for BlueBell’s Renaissance Faire but why does Lemon look so unhappy? 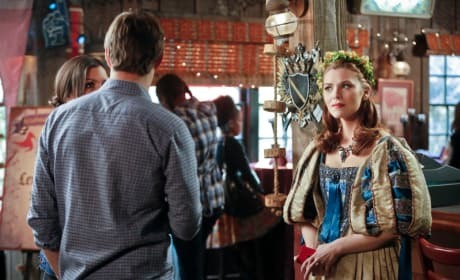 Lemon and Lavon have s scheme to bring in more guests to the Faire on Hart of Dixie. 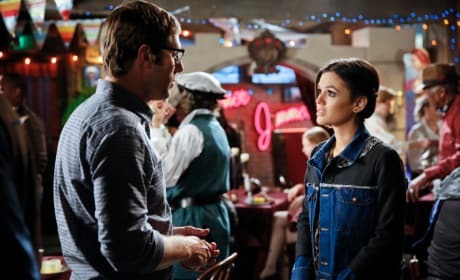 "Ring of FIre" is the 15th episode of the show's third season. I was born and bread to marry a Carter Covington! 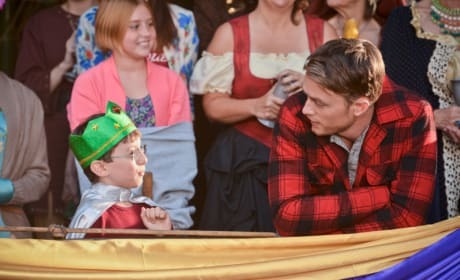 Permalink: I was born and bread to marry a Carter Covington!